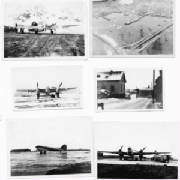 Aircraft based in (or visiting) Reykjavik, Iceland in 1945 and 1946. 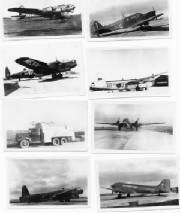 If you want to get more info on these planes, click here. 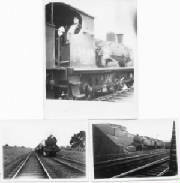 Pictures of steam trains (probably 1930's) - My Grandad (English) worked on them. 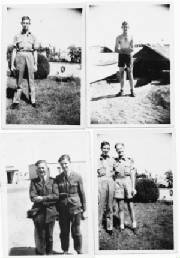 Ken Pearce (uncle) during his war service (RAF signals) in Egypt WW2. 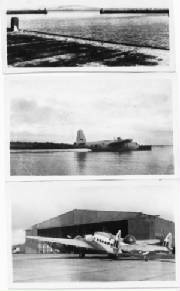 IT AIN'T HALF HOT, PHIL - WISH YOU WERE HERE?